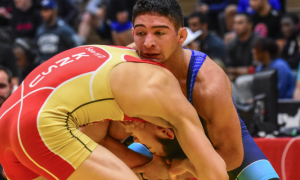 A busy stretch of Greco-Roman action is coming your way, particularly on the international front. 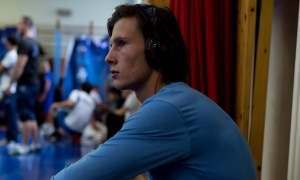 Counting this coming weekend’s Wladyslaw Pytlasinski Open in Spala, Poland — and of course, the opening of the Junior World Championships in a mere two weeks — there are five major international Greco-Roman events in the month of September. 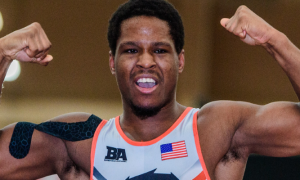 Three US Seniors — 2018 World Team member G’Angelo Hancock (97 kg, Sunkist), Brandon Mueller (77 kg, Air Force), and Joe Rau (87 kg, Chicago RTC) will be competing in Poland. Hancock, as mentioned in this space last week, is participating in the event mostly because he missed out on the German Grand Prix due to a sore Achilles’. Both he and Rau have been training in Poland since last week and Mueller is scheduled to join them on Wednesday. 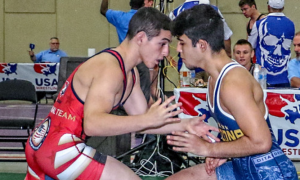 For several prominent Greco-Roman nations, the upcoming events are more than just warm-up tournaments. 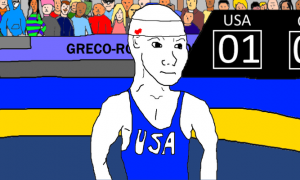 Not every country abides by the same Trials process the US does, so in some cases, their World Team selections are not decided. It is assumed that the 2018 Oleg Karavaev Memorial in Minsk will present the final performance criteria for a group of powerhouse nations who are still in the process of cementing their rosters for Budapest, even though there are two more Senior tournaments available to enter prior to the end of the month. A check-in with the aforementioned Mueller, who is now a member of the Air Force’s World Class Athletes Program. 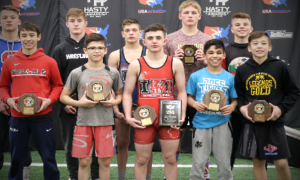 A Q&A with 2018 Junior World Team member Peyton Omania (67 kg, CYC). We are bringing reader questions back into the fold for this week’s Coach Lindland’s Report. 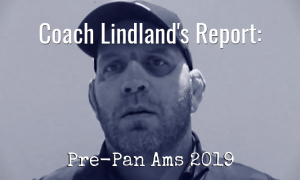 To send yours in, please email [email protected] or reply to us on Twitter with #AskLindland. We broke out a quiz towards the end of 2017 and it got a great response. Given that there isn’t a lot of news to cover this week we’ve decided to include another one. As noted, some questions are tougher than others, but most are pretty easy (especially if you read this site or have been around for a minute). 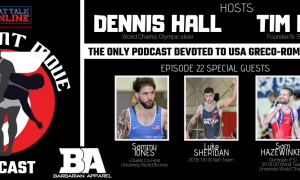 The point isn’t the quiz, after all, it is helping spread the word about our country’s dedicated Greco athletes — past and present.